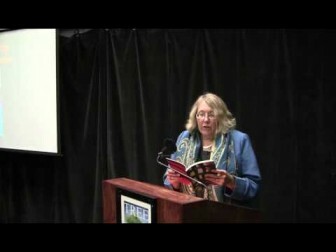 Winner of the 2004 Lowther Award, Betsy Struthers has published 8 books of poetry and 3 novels. 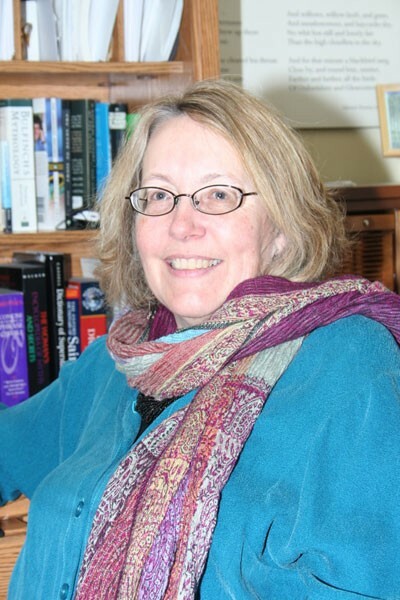 Winner of the 2004 Lowther Award for Still (Black Moss Press), Betsy Struthers has published eight books of poetry and three novels as well as co-editing an anthology of essays about teaching poetry. Her new book, Relay: Short Fictions is a series of linked pieces that transcend the boundary between prose and poetry to present a picaresque, intertwined portait of modern life in all its rich complexity. Struthers recently won first prize in the GritLit Poetry competition for a series of poems titled Family Matters. She also received the Silver Medal as runner-up for the Milton Acorn People’s Poetry Award in 1994 and was short-listed for the Arthur Ellis Best First Novel Award in 1993 and the CBC Literary Awards in 2006. A past president of the League of Canadian Poets, she has read her work from coast to coast in Canada, in Australia, and in North Carolina, including the Leacock Festival in Orillia, the Sleeping Giant Literary Festival in Thunder Bay, the Spring Pulse Poetry Festival in Cobalt, Ontario, and the Labrador Creative Arts Festival in Happy Valley/Goose Bay. 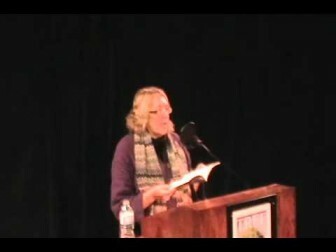 Her poems and fiction have been published in many anthologies (most recently, Pith and Wry: Canadian Poetry; In Fine Form: The Canadian Book of Form Poetry; and Going Top Shelf: An Anthology of Canadian Hockey Poetry) and literary journals; she has taught workshops in both poetry and fiction to students of all ages from kindergarten to adults. Resident in Peterborough since 1977, Struthers works as a freelance editor of academic texts. Barking of the dogs next door wakes them. And the crows. Awhile after that, a bus wheezes to a stop across the street. Everyone around them leaves, for work, for school, on vacation to the farthest East. They can stay in bed, they're on sabbatical, they're free to snuggle in their duvet's nest and dream. Awhile after that, the nudge of feet. Then hands. Then hips. They move in silence as if not to disturb, this rental has such thin communal walls though no one else is home to hear them. Such stillness makes the most familiar magic: like walking in the first snow in the park, the trail they follow muffled. They come to the lip of the hill and let go, roll over in a flail of limbs and sheets until momentum leaves them gasping and apart. Awhile after that, one gets up to crack the blind, to let the gray light in.